It’s finally here. 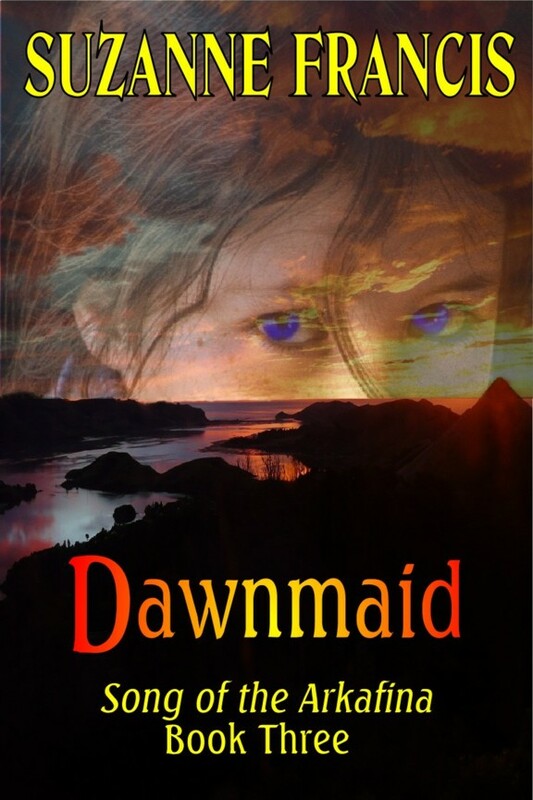 The third volume of Song of the Arkafina, Dawnmaid, is now for sale on Amazon and other book retailers. Yes it is up for Kindle too.